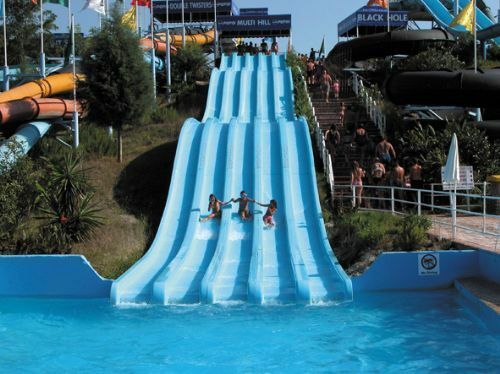 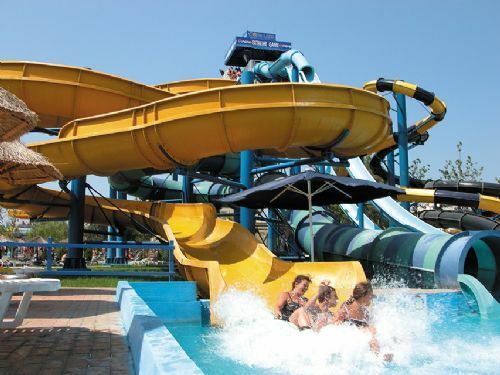 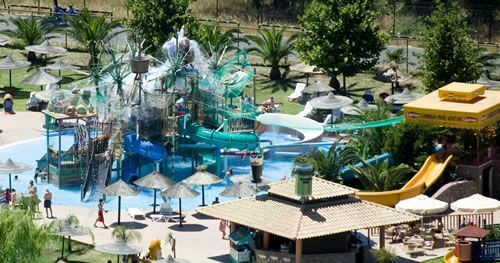 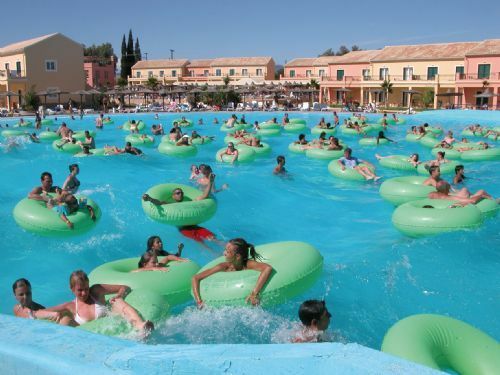 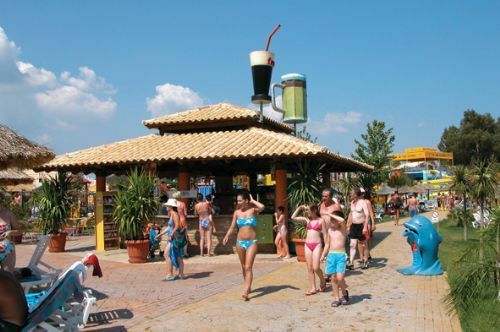 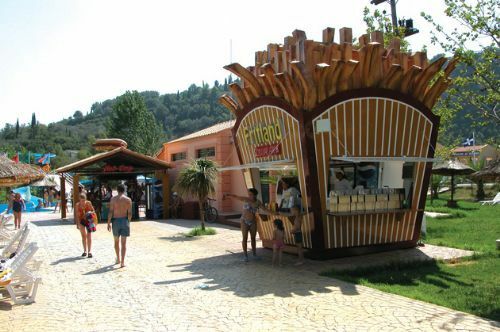 Aqualand is one of the most amazing water adventure park in Europe. 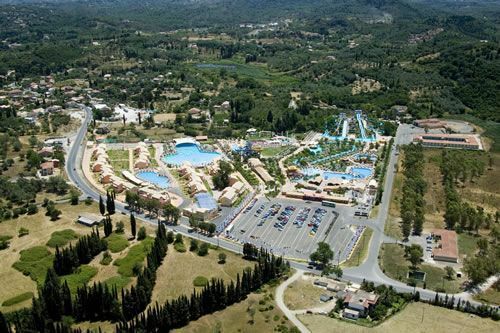 Its location is perfectly fitted in the middle of Corfu Island, on the main road to Glyfada and its easy to reach wherever you are. 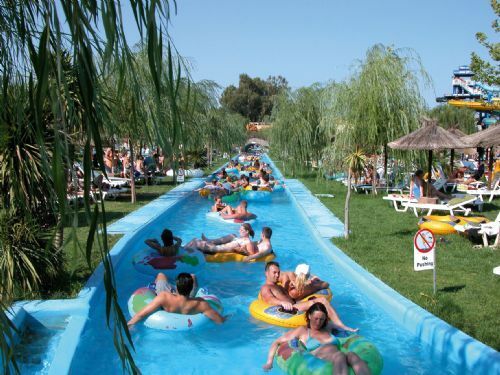 The endless Ionian sea is being artificially transported to the heart of Corfu island, in Ag. 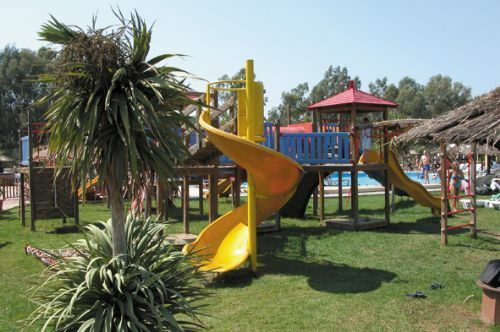 Ioannis on the main road to Glyfada, creating a water oasis of 75.000 square meters. 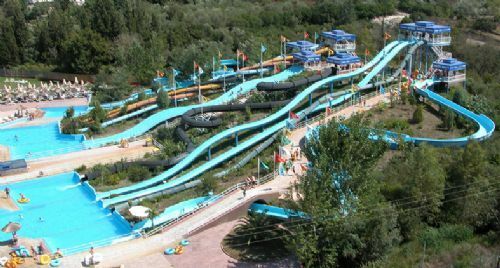 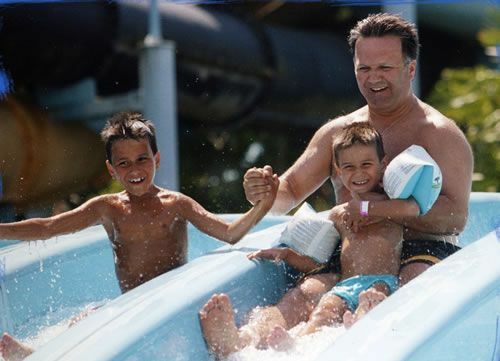 For all of you, who like water and its games , there are, the Giant Slides, the Multislide, the Black Hole, the Four Twisters, the Kamikazes, the Hydri-tube, the Crazy River, the Lazy River, the adventurous and fyll activities pool, the two new “Free Fall” slides, the big size Jacuzzi and the big deep pool. 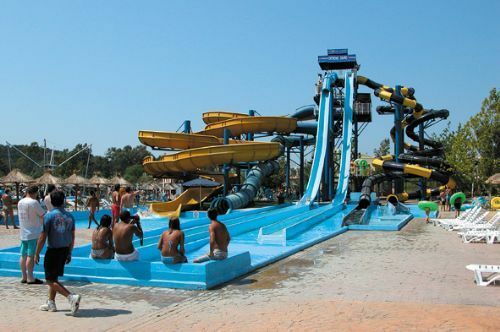 AQUALAND. 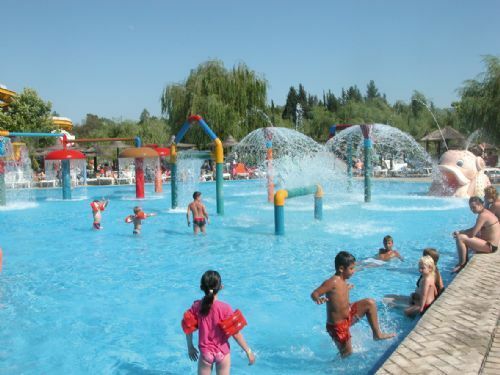 A unique freshness and joy for those who wish to have an unforgettable experience … !!!. 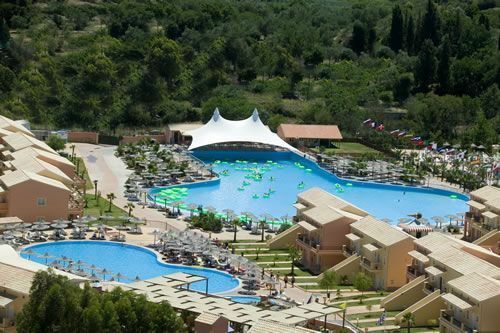 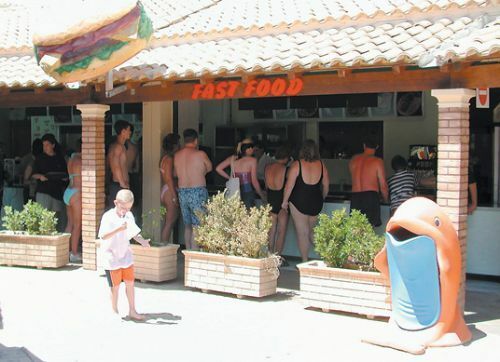 – Free sunbeds and umbrellas.